It’s been raining these past few weeks and today was no exception. 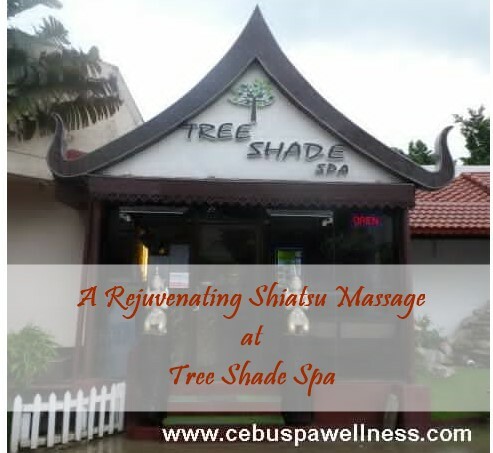 I had to wait a few hours after the rain stopped so I can finally go out and have my massage at Tree Shade Spa in Salinas Drive, Lahug, Cebu City. 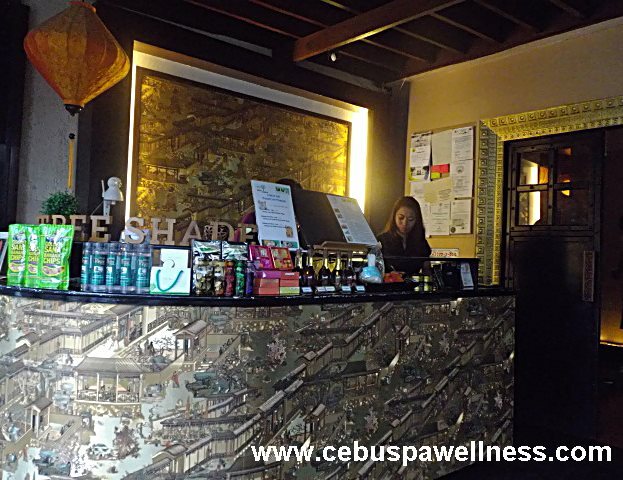 The first thing I’ve noticed when I entered their spa was that most of their customers were Koreans which might explain why their services were a little pricey compared to other spas in the metropolis. 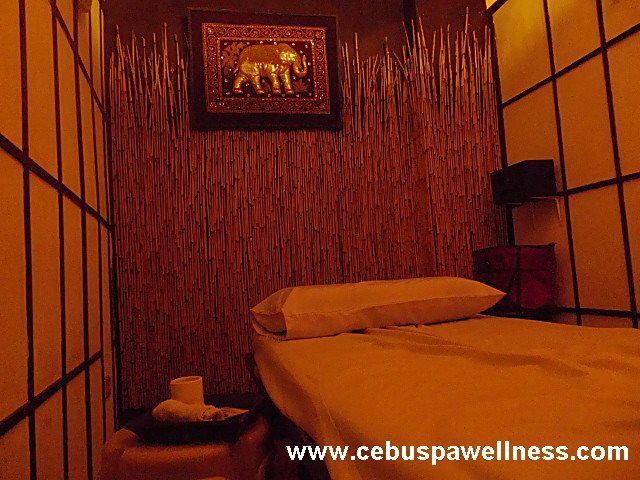 I decided to have a 60-minute shiatsu massage for only P300.00. Their other spa packages could go as high as P2,000 which might be affordable for the foreign tourists and ridiculous for locals like me. Haha. Their front desk is brimming with their merchandise. Everything was generally clean and uncluttered at Tree Shade Spa. That all-too-familiar peppermint fragrance filled the entire vicinity the moment you enter the place. An assistant cleaned my feet before leading me to my room. Time to have my dirty feet clean before the massage. Since it was a shiatsu massage, I’ve expected this won’t be as gentle and relaxing as a typical Swedish massage but the therapeutic benefits would still be great, nonetheless. Plus, I liked the fact that it doesn’t use oils for a change. My therapists applied medium to hard pressure on my head and whole body—pressing, kneading, tapping and stretching till it felt like I was a limp noodle. The whole session at Tree Shade Spa was terrific because it released all the tensions and restored the flow of energy within my body. I was expecting there would be some soreness due to the firm finger pressure but I went home feeling significantly better. So I gave my therapist a tip for a job well done and I look forward to coming back to try their other services when time permits. Green tea and a tip after the massage.